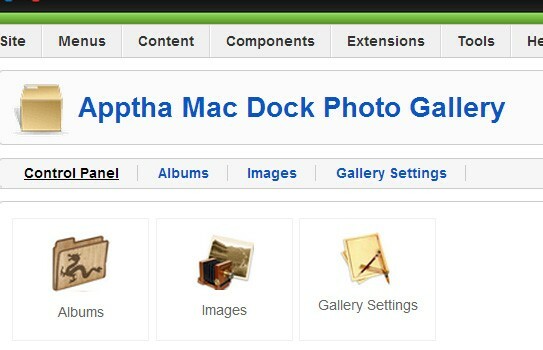 Display entire album list in thumbnail format with smooth "Scroll"
Apptha's Joomla Photo Gallery comes with a special dazzling Mac Dock Effect. The Joomla photo extension will transform the way your photos are visualized and definitely will give the "wow" effect for your images/photos to the visitors. When the mouse is rolled over, the photos/images gets enlarged without changing the quality of the lightbox image gallery and gives a fantastic visualizing experience for your visitors. 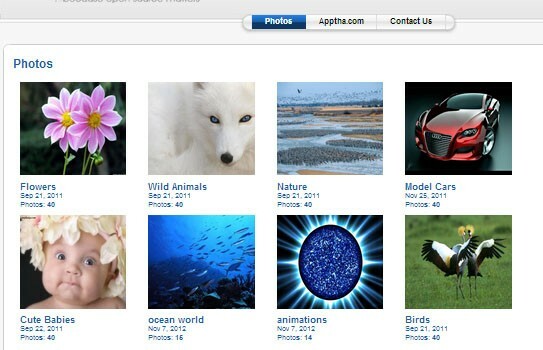 This photo gallery Joomla component enables the users to create their own virtual Joomla photo album in just "seconds". The photos/images can be shared through Facebook and also the images/photos can be downloaded at ease. The plugin offers your visitor a hassle-free experience to view your Joomla image gallery and make them to visit your site again and again. 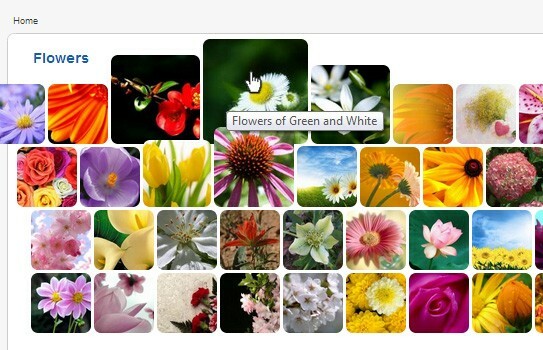 Also, using this Joomla photo gallery extension, you can create a dynamic album in the website with elegant look. 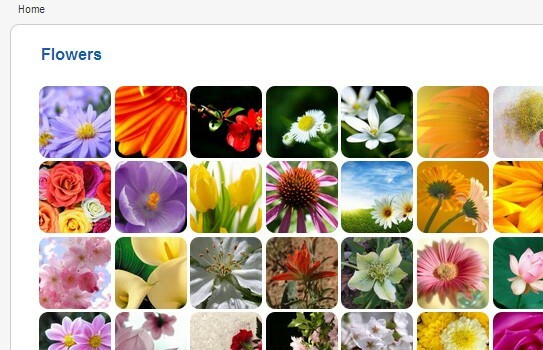 It allows you to upload any number of photos and create multiple albums. 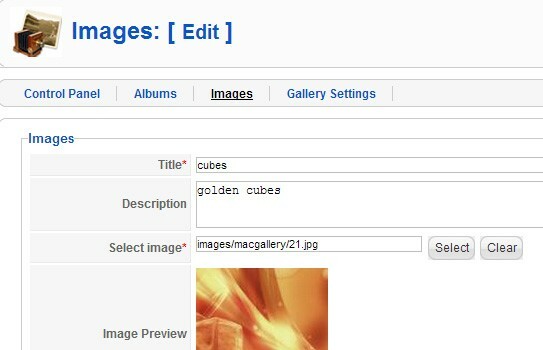 The Joomla gallery extension is compatible with Joomla 1.5, 1.6, 1.7, 2.5 and 3.0. 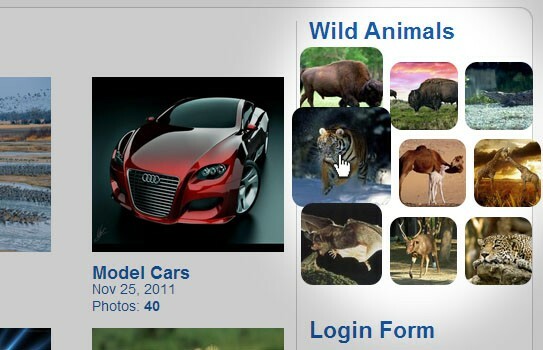 Another best feature with this extension is, the images are viewed in a lightbox effect, when maximized. It has options to share your photos on Facebook. This extension allows you to emulate and upload images and photos to your website using a Mac Dock Effect. What are the list of versions it is compatible with? Please visit the forum for technical answers. For most relevant answers, you can post your questions as comments over there, so that we could come up with answers for the same. Can I add multiple Images ? Yes, you can add multiple images in a single multi select. Does it also include video upload ? No, it does not support videos since it is a photo gallery. Why this is called mac photo gallery ? All the photos will be displayed in the front end with mac effect. Is it possible to add unlimited albums and images ? Yes, it is possible to add unlimited images in the default album before purchase. 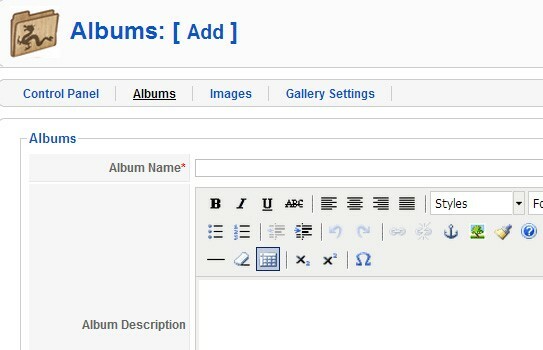 Whereas, it is only possible to add unlimited albums once the plugin is purchased. Is there any image upload size restriction ? Yes, there is image upload size restriction which is wholly depended upon the server. Can I add it to article pages ? How can I disable share and download in image view ? It is possible to do it in the coding part. Does your software resizes the uploaded images ? Yes, it is resizes the upload images as three images. Can I set the rows and columns of images and albums as per my wish ? Can user upload images ? No, it is not possible to upload by users. Yes. If in case any of the features listed in our website doesn't work and we are not able to fix it, we will make a refund. Is this compatible with all the browsers? Yes, but Internet explorer does not support round corner for images. I found it's a good one for image gallery. It shows the mac dock effect when the cursor moves across the gallery. I felt that clarity need to be improved much more, apart from this the supporting features like social sharing options, Thumbnail format, light box effect and multiple album creation are the highlighted one. From my concern it'll be sure liked by joomla people. Recently, I have downloaded many products through Apptha. I’m happy with the recent photo gallery installed in my website. The photo gallery working is very worth and compact with reasonable price. The company provides good quality of product as well as good support too. Really myself and my friend are very happy. Surely visitors feel good, because it looks wonderful. It's a better way to impress the visitors. I recommend this. This photo gallery extension which I got from apptha is an amazing. 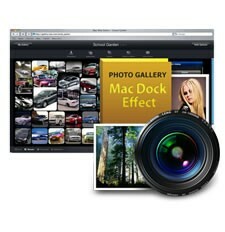 The photo gallery mac dock effect for someone special. The support team guys replied to my all quires, as soon as. 1. Screen quality is not that good but package available on old version. 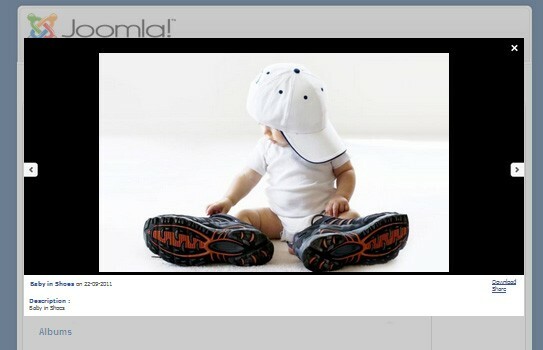 Mac Gallery is one of my favorite extensions for Joomla. 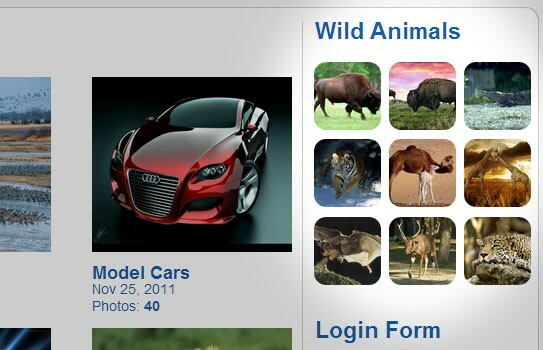 This mac dock effect and version works perfectly and suitable to all joomla based photo gallery websites. It's has many options available and gets easily installed in all photo gallery website. I like this Mac gallery! !